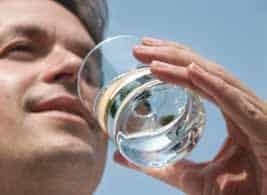 The water you drink has a huge imact on your health. also contribute to premature aging and illnes. waters are the wrong kind of water for those reasons. that many of them are nothing more than bottled tap water. nutrition, and cause serious health problems. 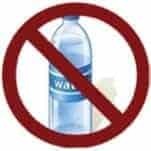 causes high levels of BPA to leech from plastic bottles! improved significantly in just 4 weeks! high blood sugar, and kidney stones. 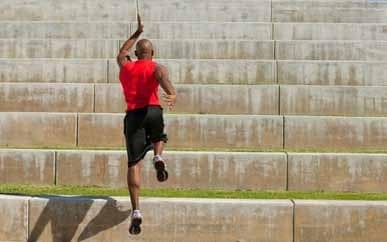 state has both health benefits and improves athletic performance. 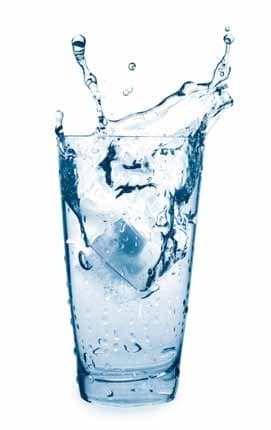 more water for it to flush toxins out with. Ensuring proper hydration keeps the colon lubricated. rest of our body for the water in your bloodstream. deprives of water, so it dries out when you’re dehydrated. Lactic acid waste in the muscles reduces oxygen uptake. muscles which improves the muscles’ ability to use oxygen. 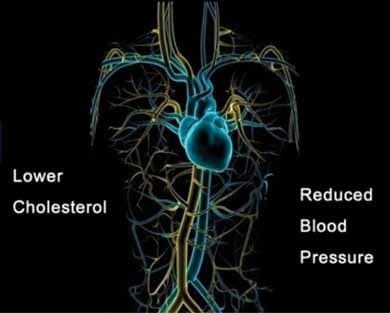 viscosity so it can circulate throughout the body freely. powerful antioxidant called “Superoxide Dismutase (SOD)”. 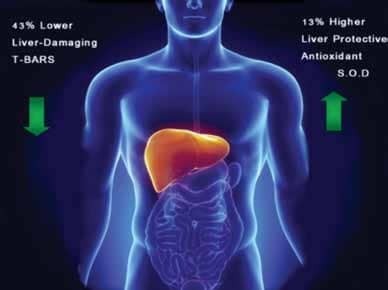 the liver’s blood cleansing function. helps flush lactic acid from the system faster. too acidic, harmful bacteria thrive that interfere with digestion. 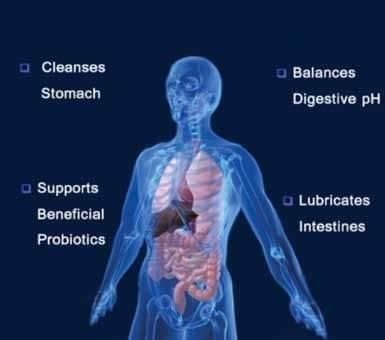 Undigested food then rots in the intestines and releases toxins. 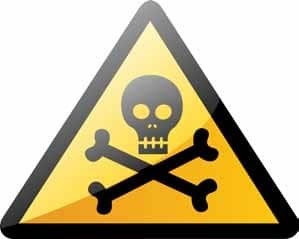 Acidic waste builds up in the body when it is unable to flush them. 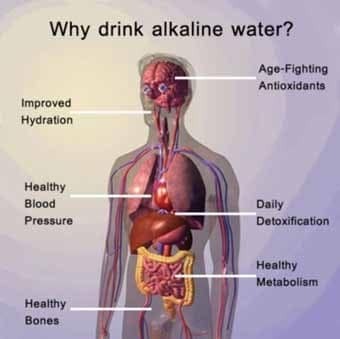 Alkaline water provides bicarbonates which neutralize acidic wastes. Those wastes are then released through the ion-trapping process. a narrow range of 7.35 to 7.45 pH. 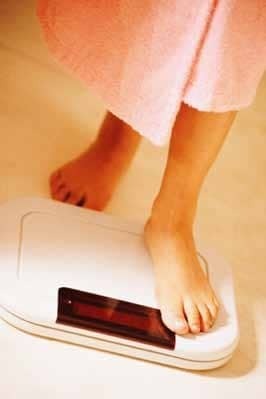 that it can’t get rid of in a protective buffer of fat. maintain its temperature during workouts. one of which is weight gain. 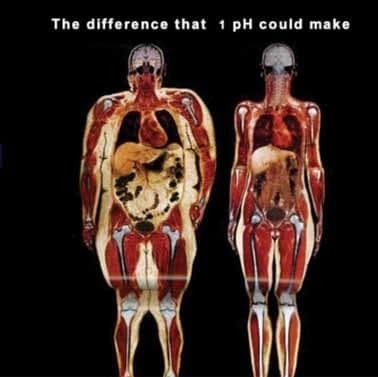 are a consequence of the acidic Western Diet. 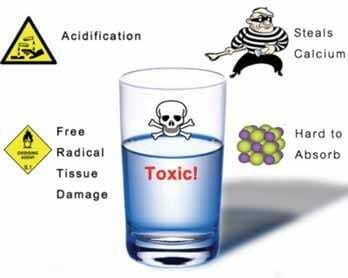 ),which are chemicals in the body that cause liver damage. 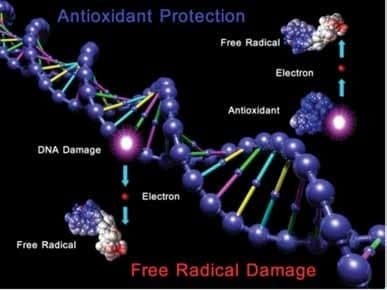 critical antioxidant that protects the liver. 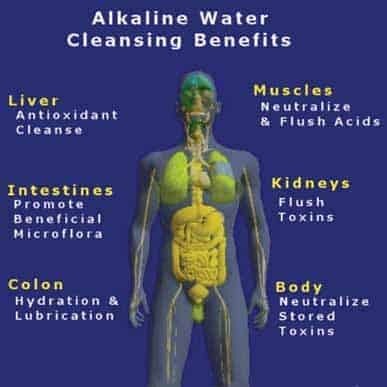 help it cleanse the blood more efficiently. acidity, and reduces bone loss. water than it is from food based sources. indicators that doctors use to measure the rate of bone loss. 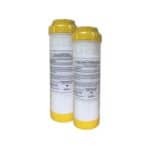 Serum C-Telopeptide – Measures the rate of bone turnover. 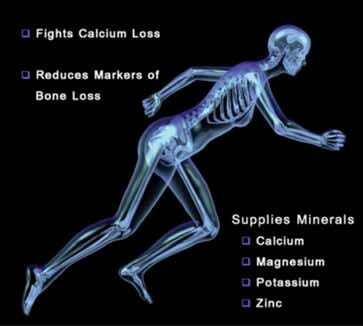 which it also needs for good bone health! after a meal, even if you have digestive problems! 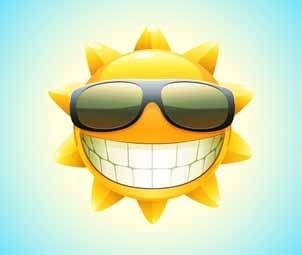 fewer upset stomachs, and improve overall digestive health. 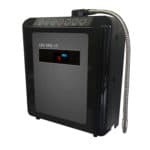 water showed that stomach pH increased by 0.5 to 1 pH. first thing when you get up, and a half hour before meals. 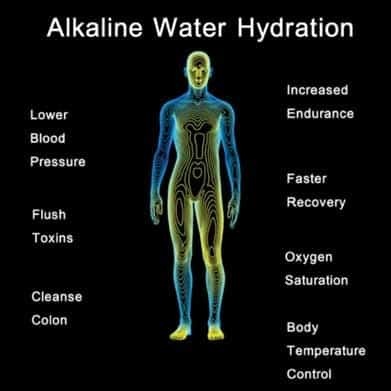 Alkaline water hydrates better than plain water. and flush lactic acid from the body after exercise. 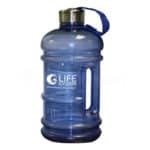 sports beverage for ultimate hydration!